Our solutions enable more powerful machines and enhance operator comfort. Uptime and productivity - we partner with OEMs to develop critical components. We develop solutions for challenging applications and harsh environments. Our innovations help to keep forklift operators comfortable and in control. LORD provides value to our Off-Highway OEM customers by collaborating closely with them on product design, process engineering and product performance. Our knowledge and experience in solving problems in a variety of industries allows us to help them increase productivity, reduce operating costs, improve operator comfort and safety, and increase uptime. We do this by providing innovative adhesives, coatings, vibration isolation solutions, and sensing systems, as well as magnetically responsive technologies that significantly reduce risk and improve product performance. Our product portfolio includes thousands of standard solutions and our engineers can also design and develop new innovative, customizable solutions for our Off-Highway OEM customers’ needs. Precision, comfort, power and dependability – LORD partners with Ag Equipment OEMs to tackle these increasing trends with innovative solutions. From high horsepower flexible couplings to active dampers for super wide sprayer booms, our solutions enable more productive equipment. 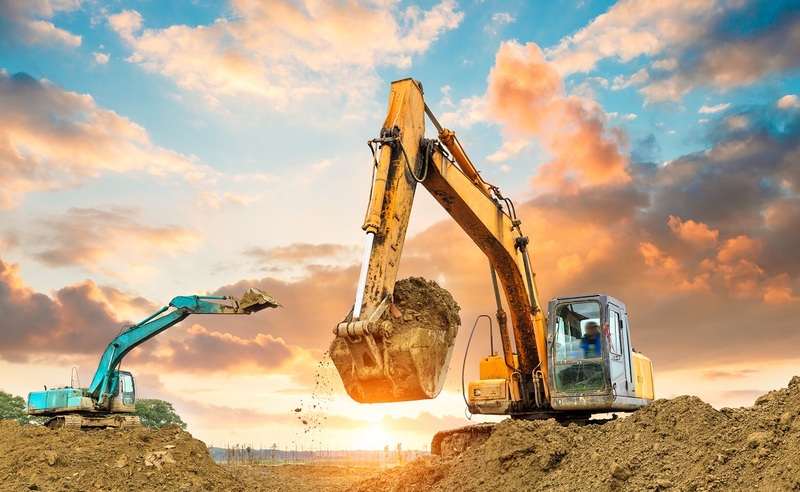 We work with Construction Equipment OEMs to design and develop solutions that increase machine uptime and operator productivity. Our Viscous Cab Mounts provide a quite and comfortable operator cab. Also, our rugged and wireless sensing systems enable more robust machine condition and position monitoring. As forklift OEMs continue to develop more electric models, LORD is at the forefront of innovative technologies that facilitate this trend. Our Tactile Feedback Devices have been trusted by lift truck manufacturers for almost two decades and our CoolTherm® materials help electric motors and battery packs achieve greater power density. From steer-by-wire solutions that enable fluid free steering on greens mowers to vibration isolators and couplings that eliminate noise, vibration and harshness issues on utility task vehicles – LORD offers a wide range of products and innovative technologies that both OEMs and end users alike value. Sometimes one size doesn’t fit all – unique machines often require novel solutions. Our experience across diverse markets allows us to solve the most challenging problems that Forestry Equipment OEMs face. LORD customers leverage our solutions to create machines that are not only capable but also comfortable. The world’s largest machines and harshest operating environments demand durable and dependable solutions. 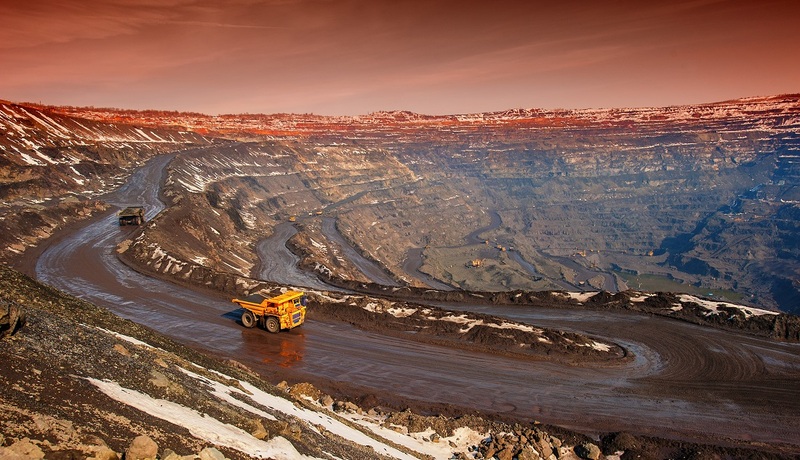 LORD delivers innovative solutions to Mining OEMs in both the surface and underground sectors. Our Chemlok adhesives are trusted to bond critical belts and rollers, and our torsional couplings enable rigid haulers to run smoothly.